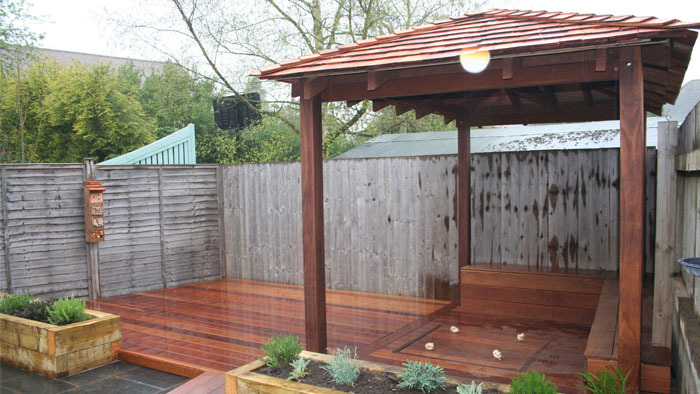 Alastair developed his landscaping company over the years and it officially became AMW Landscapes in 2003. 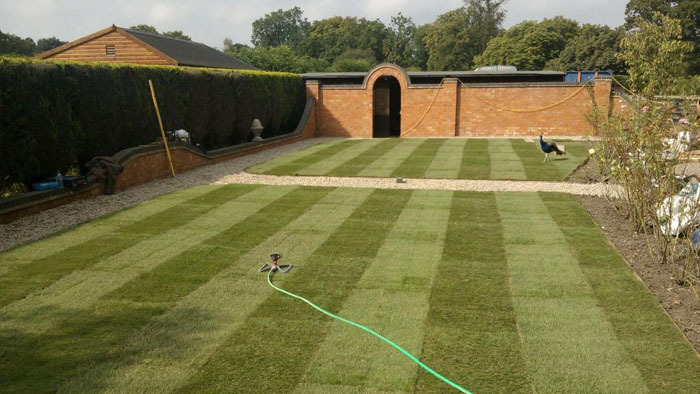 The company continued to improve and grow, subsequently purchasing the lawn mowing business from Steve Hewlitt in 2013. With our vast experience we are able to provide an extensive range of services for both the domestic and commercial sector. Whether you are looking to transform your garden in to a tranquil space or create extra space for entertaining or turn the land at your commercial premises into something to be proud of, we offer a full landscaping service for all types of outdoor spaces, from design right through to completion. Please do not hesitate to contact us if you feel you can benefit from any of our services. We look forward to hearing from you. Steve’s Mowing was started by Steve Hewlett at the age of 15 in 1991, when he was cutting his father’s lawn. 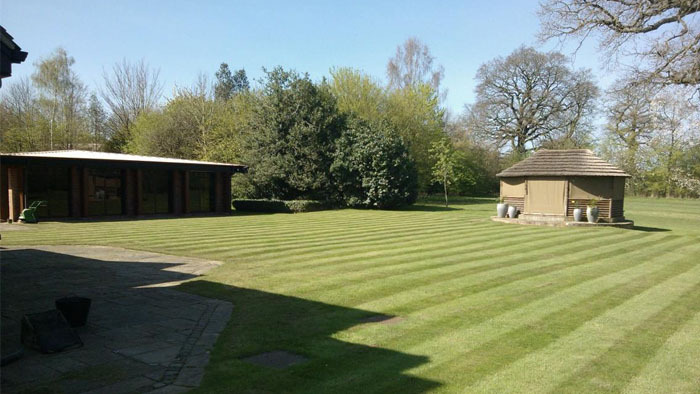 Steve and his team expanded the Solihull business each year, furthering knowledge in other areas, such as lawn treatment, turf growing, log production, salt gritting and arboriculture. In 2013, Alastair became involved in the mowing business and Steve is happy that it is in safe hands to improve and grow going forwards. 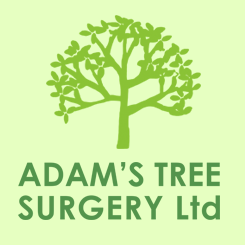 It remains a local, family business involved in the community and supporting local charities. In spring 2015, Steve’s Mowing officially became AMW Lawn Care Ltd.
Customers will continue to receive the same service and dedication to quality that they have come to expect from Steve over the years. Of course, now there is the advantage of terrific new additions to our services, such as full landscaping, from start to finish, paving, fencing, decking and groundworks.